Sasha Says: Look! 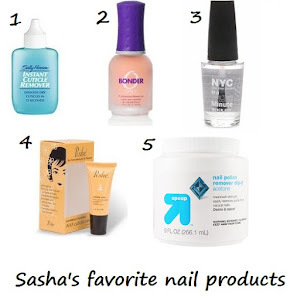 My mani is featured on Sephora's blog! How cool is that screenshot? 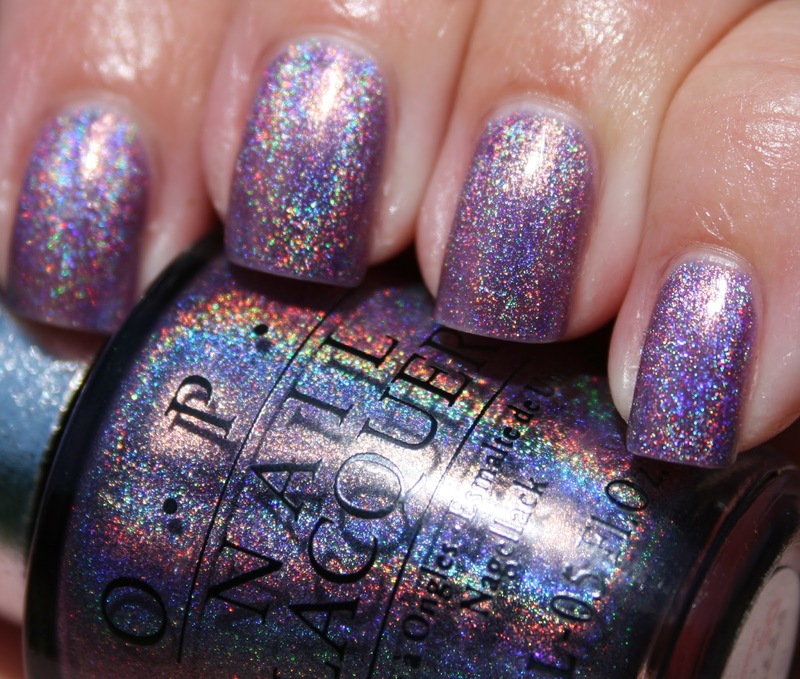 That's my pic listed on Sephora's blog today in "The Girls of Summer Are All Rocking SEPHORA by OPI"!